Coventry is about to get it’s very first full dedicated gymnastics facility, and it will be opened by an Olympian. Olympic gymnast and medallist Beth Tweddle will tomorrow be opening Ready Steady Gymnastics. The club started life a couple of years ago as a trailer with equipment that travelled to multiple venues, when it moved into a small church hall which meant they had a more permanent venue. 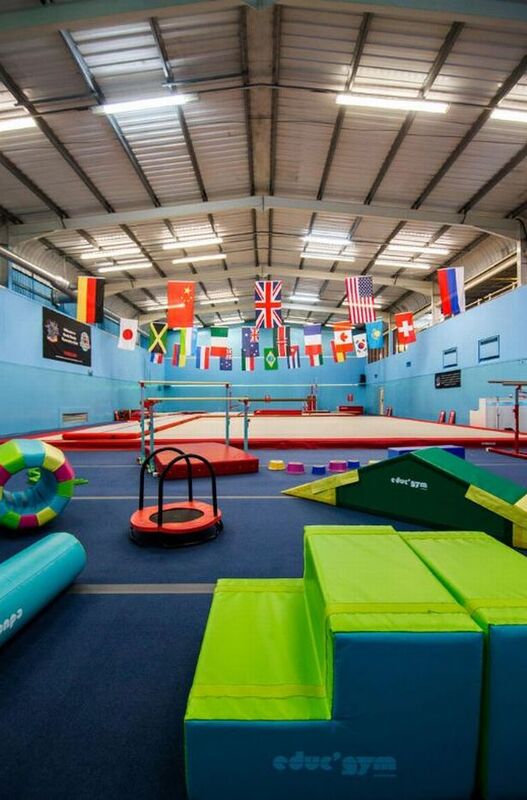 Directors and Head coaches Sophie Gregory and Paul Knight said: “Wanting to provide a better facility for the children of Coventry we looked for a unit we could dedicate to the wonderful sport of Gymnastics, many of which were denied the change of use or denied at the planning permission stage. “Finally it looked like we have a facility to call home, which at the last hour also fell through literally the day before the install due to the freehold, nevertheless, we persisted and were presented with the opportunity of moving into Saint Augustine’s Sports Centre which we can now call home for many gymnasts of Coventry. “It has taken over 14 months of rejection, council planning applications and appeals but we have finally moved into our new facility which has been fully kitted out with state of the art equipment installed by Gymnova. The facility has been fully kitted out with new, state of the art equipment. The unit is the first fully dedicated gymnastics facility Coventry has had with a full size coil sprung floor, two full size competition standard beams, an adjustable high bar, asymetric bars and a vaulting table, especially kitted out for females. For male gymnasts, they have a set of rings, parallel bars and a training mushroom. Ready Steady Gymnastics also has an area just for their pre-school classes.